Recently British Vogue opened a dress design competition. The rules were simple – dress should be made out of used paper. 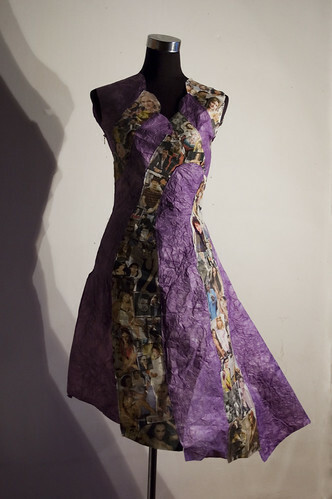 When I saw this competition I decided to make a dress, not only cos it’s fun, but because I never made a paper dress before. I had a few ideas, so I put them on paper but I still couldn’t choose which one I wanted to realise. 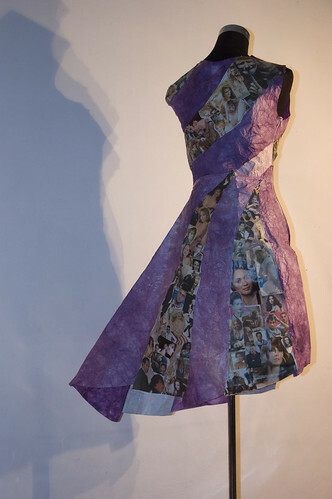 I wanted to make a dress from different kinds of paper. That is why I made my own collage from heads I cut out from newspapers 🙂 and I put them all together. I asked my friends to vote for me and they did amazing job, my dress was the top ten most voted entries. And I own that to my friends who voted for me.